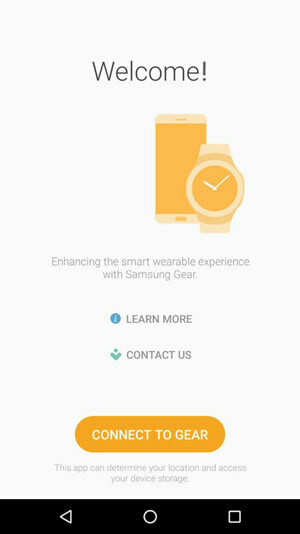 When you try to connect your Samsung Gear Fit 2 sports band to a smartphone that has less than 1.5GB of RAM for the first time, you are in for a nasty surprise; although you can find and install Galaxy Wearable application from Google Play store onto your device, it will be unable to successfully connect your smartphone and the Gear Fit 2. If you try to connect your Gear Fit 2 to your device manually, that is directly from phone’s bluetooth settings, the phone is able to find Gear Fit 2 and even initiates the pairing process together with the “Confirm passkey xxxxxx to pair with Gear Fit 2.” message. After you confirm the bluetooth pairing request, a “setting up…” text is displayed on your Gear Fit 2 watch but the process doesn’t succeed. 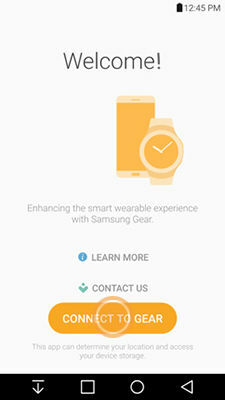 The connecting process between the smartphone and Gear Fit 2 needs to be performed from within the Galaxy Wearable app in order to be successfully completed. 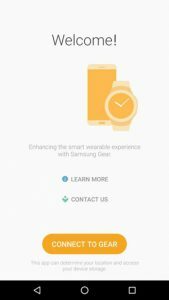 The reason why Galaxy Wearable app is unable to find and pair the Gear Fit 2 with devices that have less than 1.5GB of RAM is the Galaxy Wearable app itself; the developers at Samsung enforced a minimum RAM requirement check into the app. When Galaxy Wearable app is run on the devices that have less than 1.5GB of RAM, it is only able to find and pair with Samsung accessories such as Gear Triathlon S/M, Gear IconX R/L and Gear Circle but not the Gear Fit 2. Endomondo or similar Sport tracker applications randomly losing – dropping GPS signal during the workout, when used on Android 5.x Lollipop or 6.x Marshmallow with the screen turned off. Sometimes Endomondo app uses all the available RAM and forces the phone to reboot. This happens even if the “app optimization” in battery menu is turned off. Hard reset of the phone or clean install of Endomondo (tried different versions) also didn’t help. The workaround described below works with Endomondo for Android, but should also work with other fitness tracking apps if adjusted properly. Disclaimer: It has some negative impact on the phones battery life during the workout, since the screen is not turned off.